Firstclass4Life: DMX set to release his 8th studio album, tracklist here! DMX set to release his 8th studio album, tracklist here! Its been almost three years since we have seen DMX put anything out to public, all thats about to change. 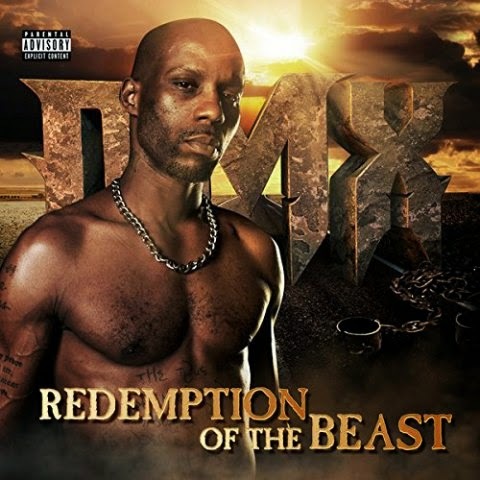 The Yonkers, New York rapper has officially announced his 8th studio album "Redemption of the Beast" to be release one week from today on Tuesday, January 13th, 2015. You can pre-order his album here.